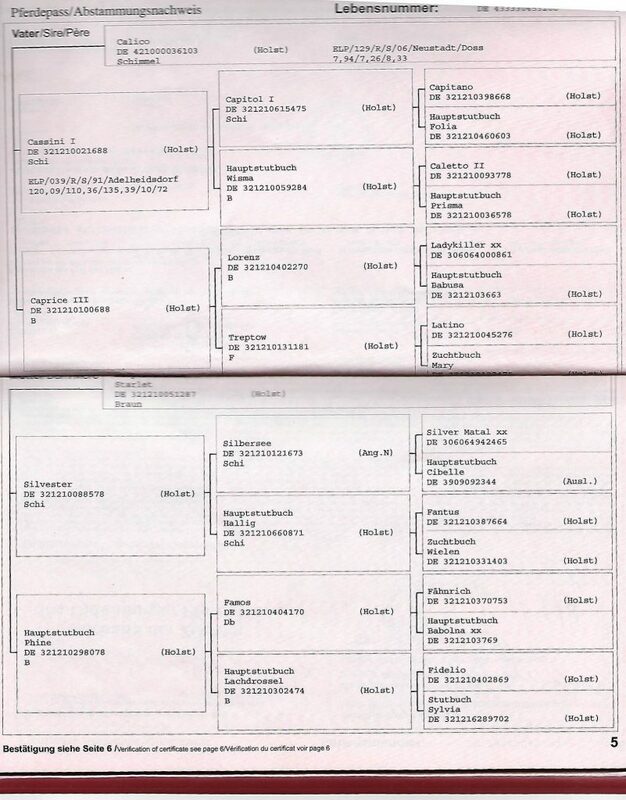 Larimar Show Stables puts a lot of effort into finding the perfect person for every sale horse, because we want both horse and rider to achieve their goals & potential. Below are a few favorites from our past alumni. It's very rewarding to see these animals enjoying their new homes. Watching them learn and grow together makes our role at Larimar that much sweeter. Larimar aka Louie has been a barn favorite for years. First as a 1.20/1.30 jumper and later as an adult hunter! 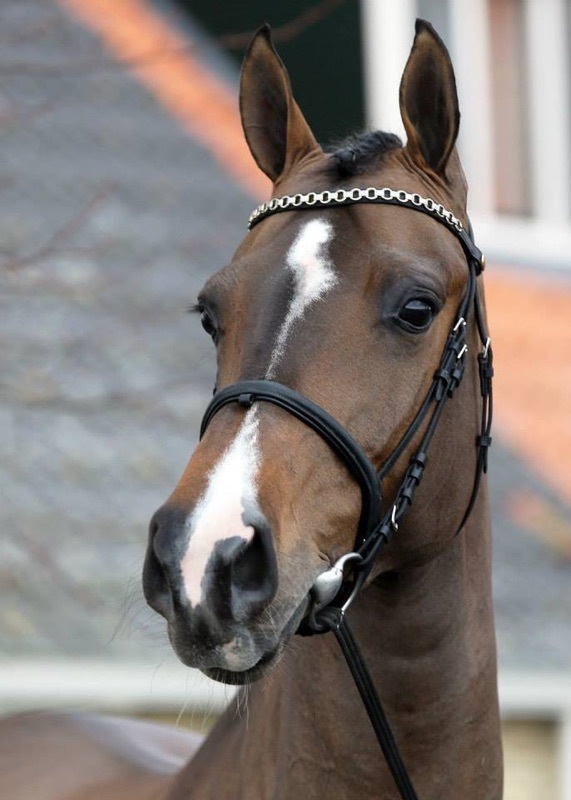 Beautiful and talented, Louie is the perfect horse for all three rings. 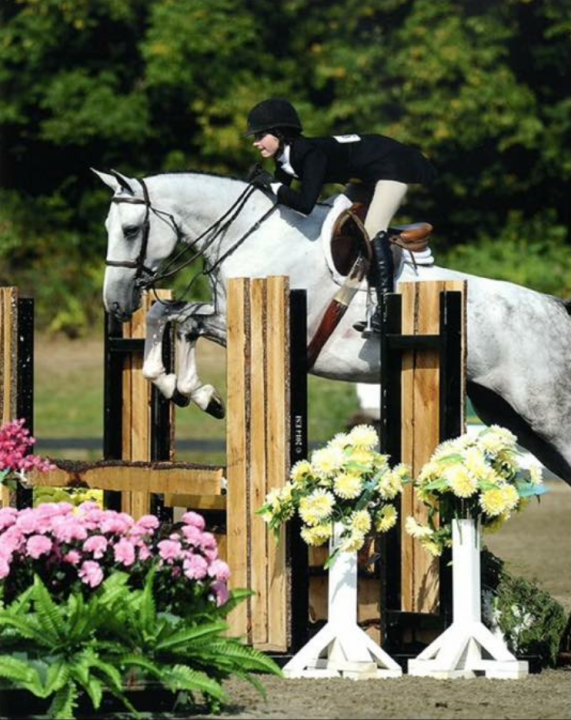 Most recently, Louie placed 5th in the New England Equitation Finals. For lease or sale. Louie is the perfect 3 ft horse for someone to learn the ropes with. 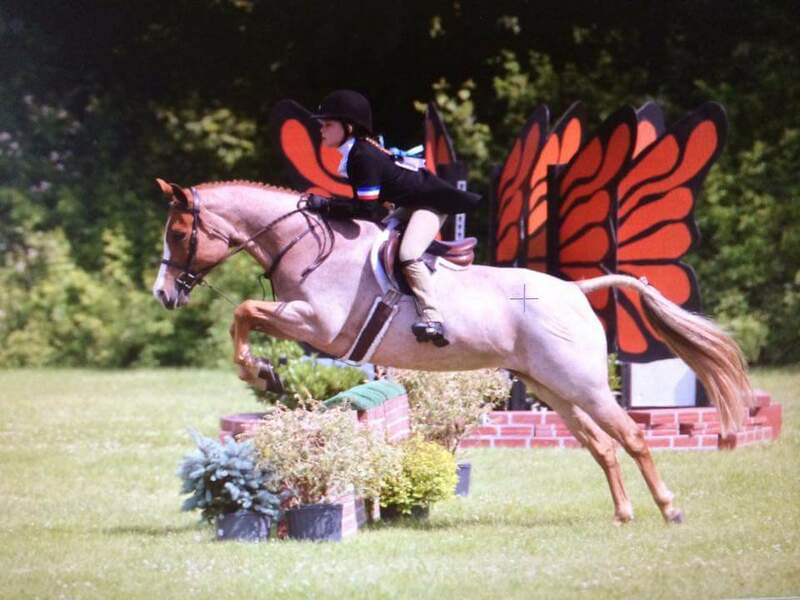 Perfect Children's Hunter pony! 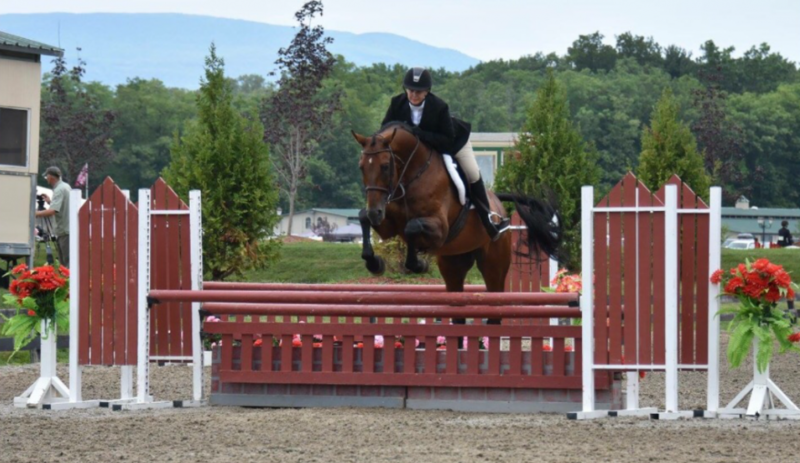 Berry took her little girl from Walk Trot to the top in Connecticut and New England. Auto changes, clips, loads, stands for farrier and vet. 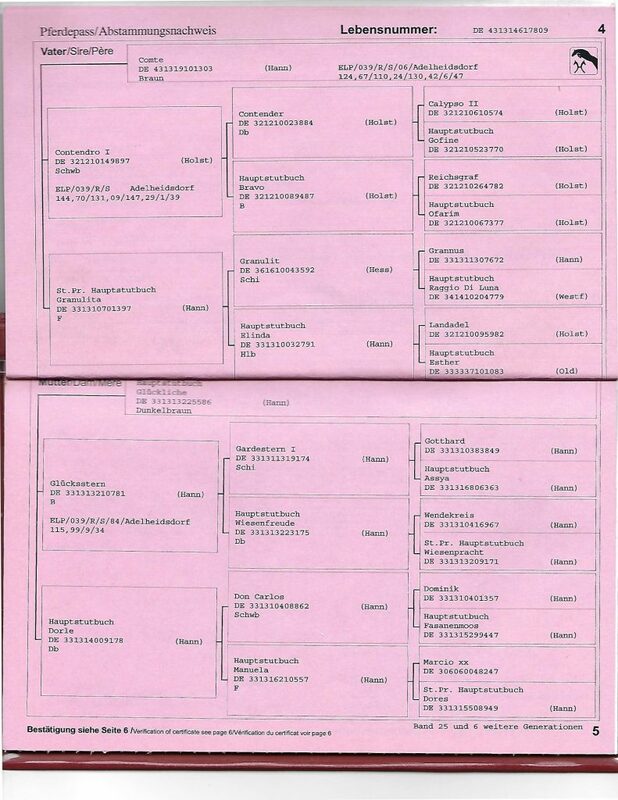 She is safe and reliable. 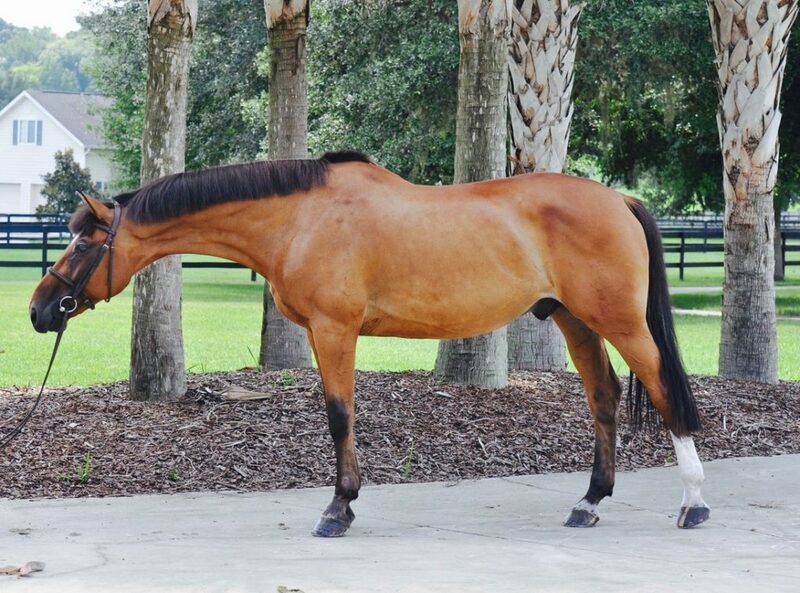 Sold: Caruso aka "Grand Cru"
Caruso is a 16.2 hand, 9 year old Dutch Warmblood. 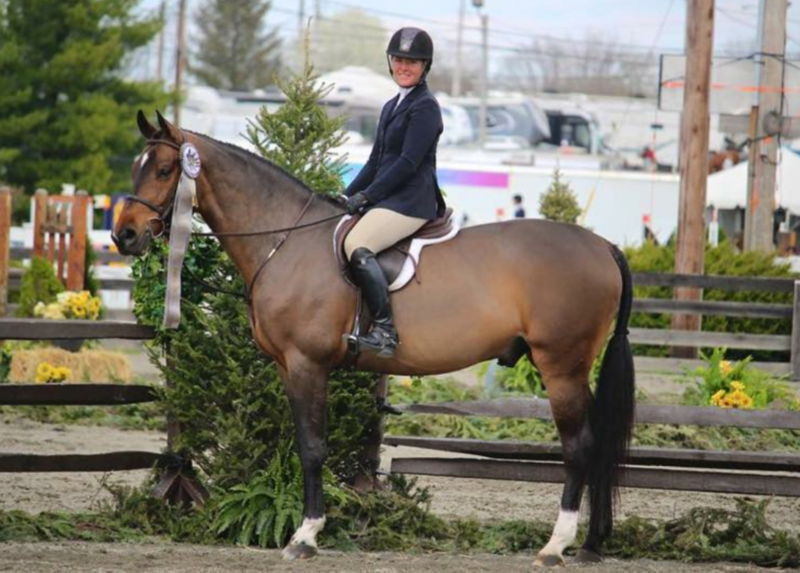 Caruso has taken his current owner/rider from the adult hunters to the 3'6 AO hunters in less than a year! 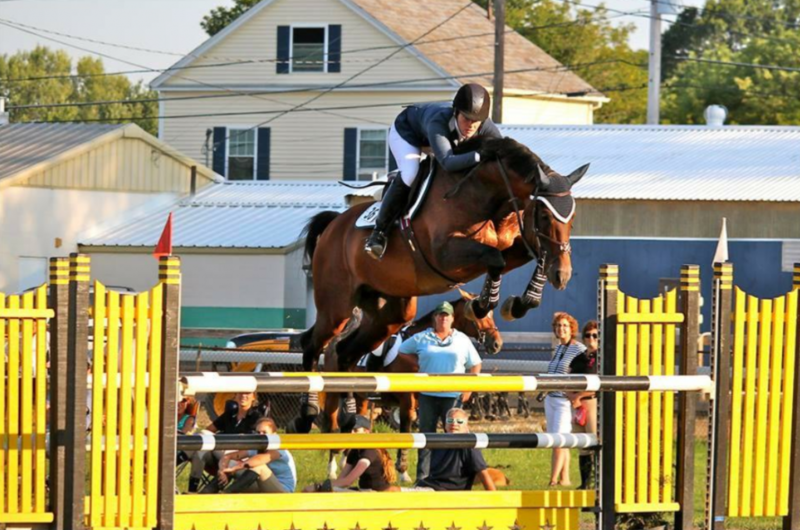 He has shown in Wellington, the Hampton classic, old Salem, Saugerties, and Fieldstone. Brave and quiet with a beautiful jump! 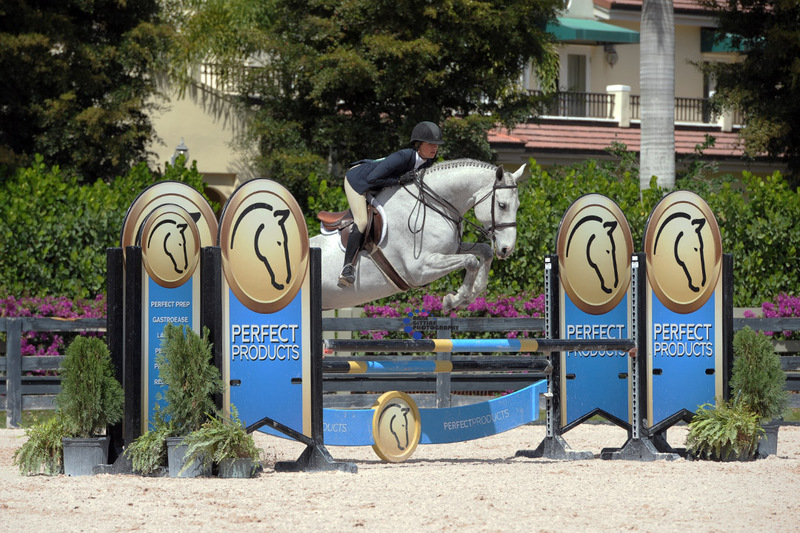 Caruso would also be a fantastic equitation horse! 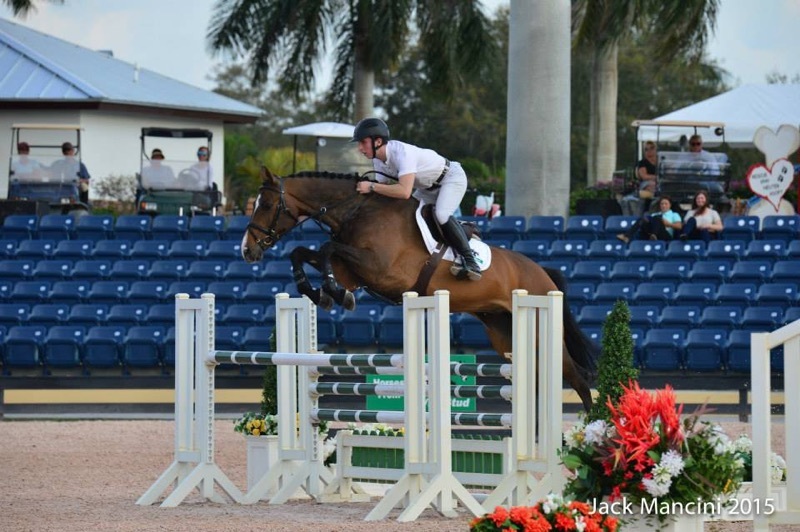 In his equitation, Caruso was 5th in the Maclay this February at the 2017 Wellington Equestrian Festival. 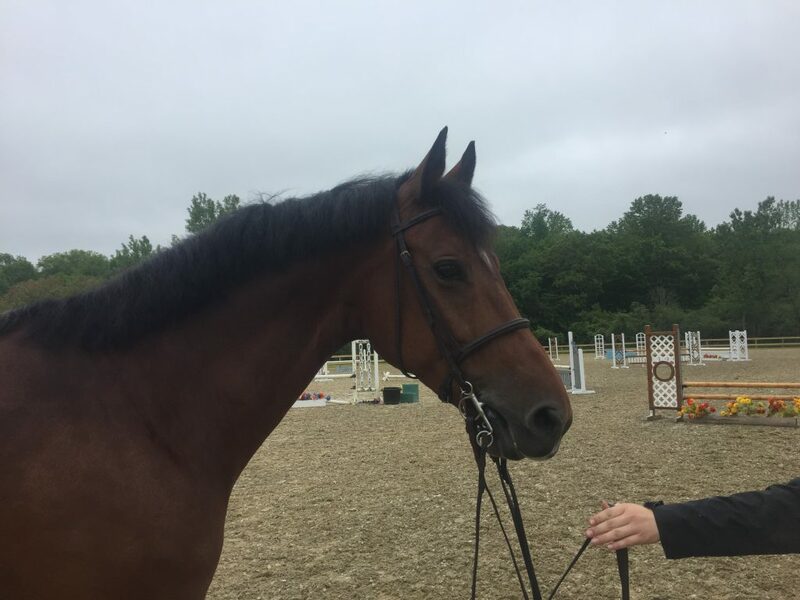 Liam is a ten year old 16.3 hand Dutch Warmblood by Languster. 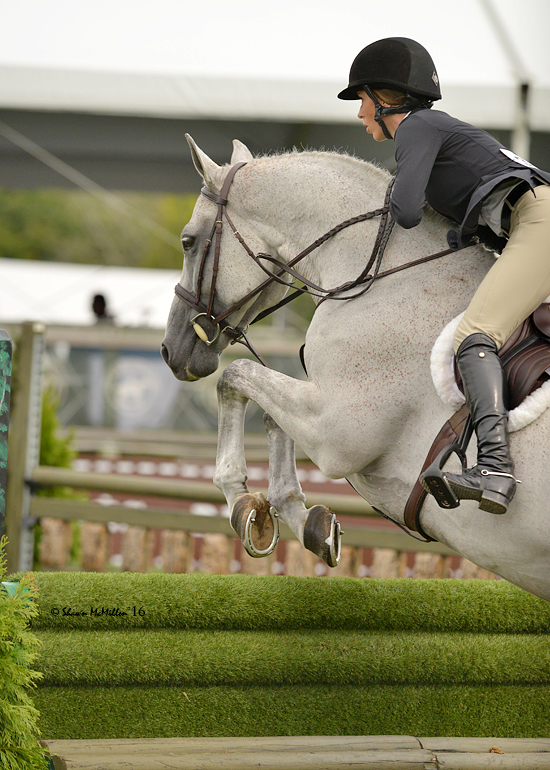 He has shown in the 1.25 jumpers, international hunter derbies, junior hunters and the medal/ maclay. All around super horse with scope, talent, and mind! 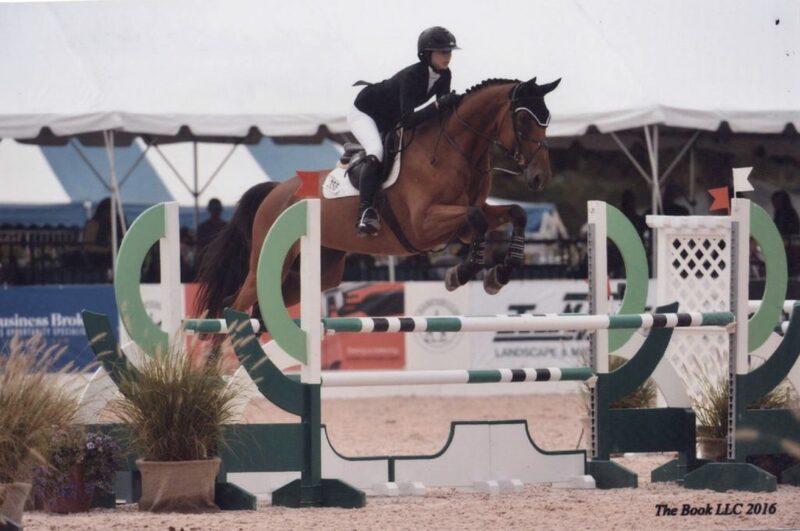 Sebastian is a ten year old, 16.3 hand Belgium Warmblood. He has shown all over the country in the children's hunters, hunter derbies, medal/maclay, and jr hunters. His current owner is off to college and he is looking for his next partner to teach. He is beautiful, very safe, and a total sweetheart! Currently leased out in barn until may 1st but he is one you need to check out! 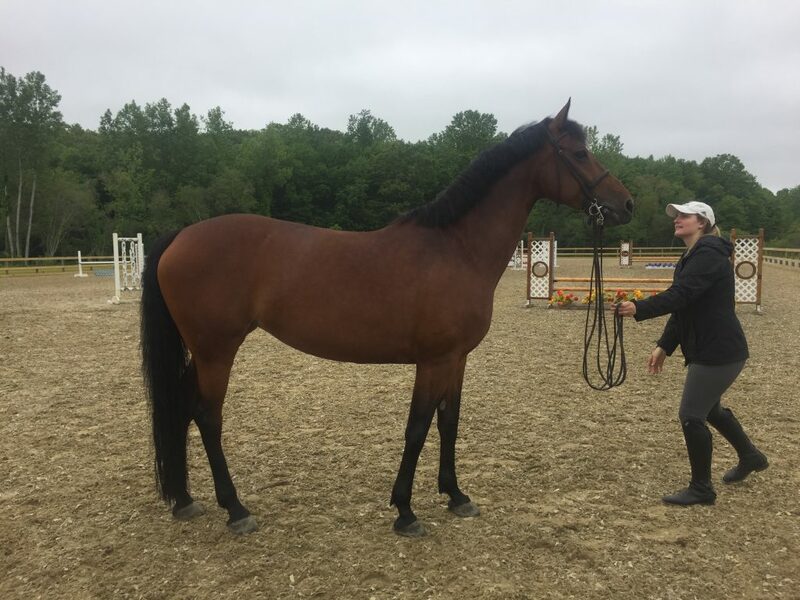 Junior is an 8 year old Hannovarian Warmblood gelding. He is a scope young prospect that has not had much show mileage. Debuting this spring at Garden State, Fieldstone, HITS and Vermont. 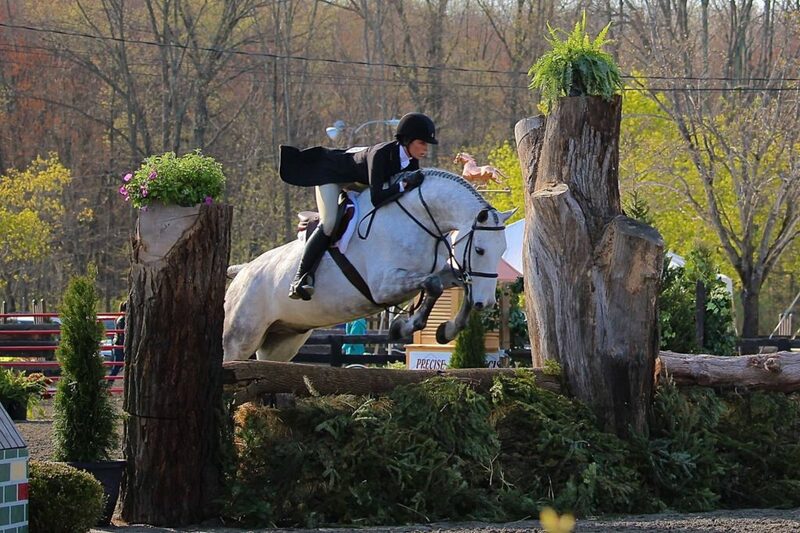 This one is another young Hunter prospect with looks and jump to impress judges. Elona is an 8yr old Dutch Warmblood mare. 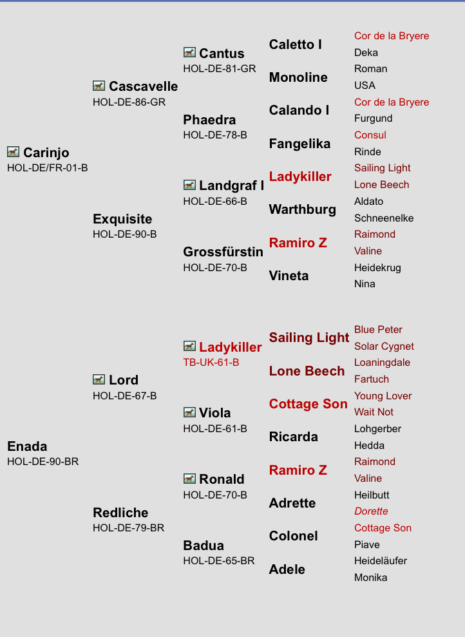 She is an exciting prospect for the Jumper ring or the dressage ring. She's very attractive, well bred and extremely athletic. 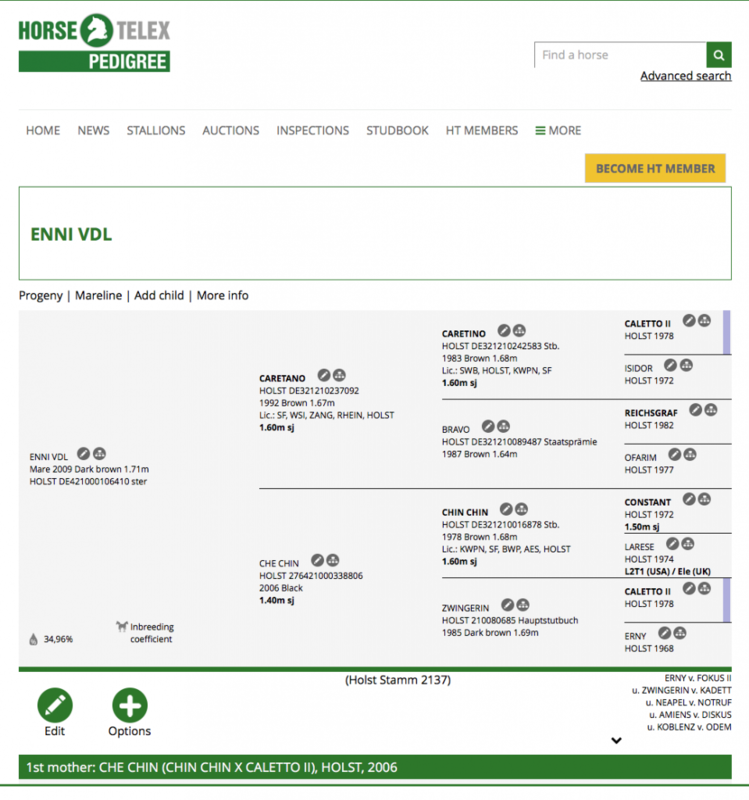 Sold: Enni aka "VDL Enni"
VDL Enni is a 16.3 hand, 8 year old, KWPN mare. She came out of the VDL Sporthorse auction in Wellington. 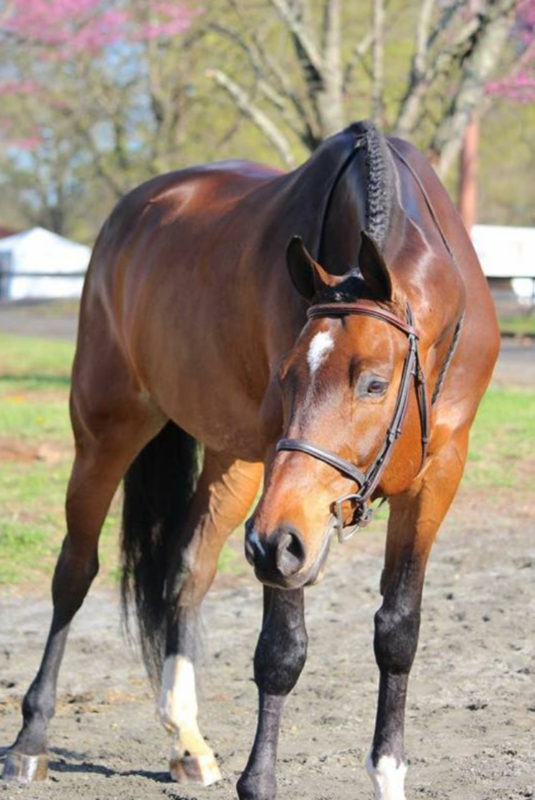 This is one incredibly scopey mare with tons of potential. Has done some small hunter classes in the states with an amateur rider at saugerties and Vermont. 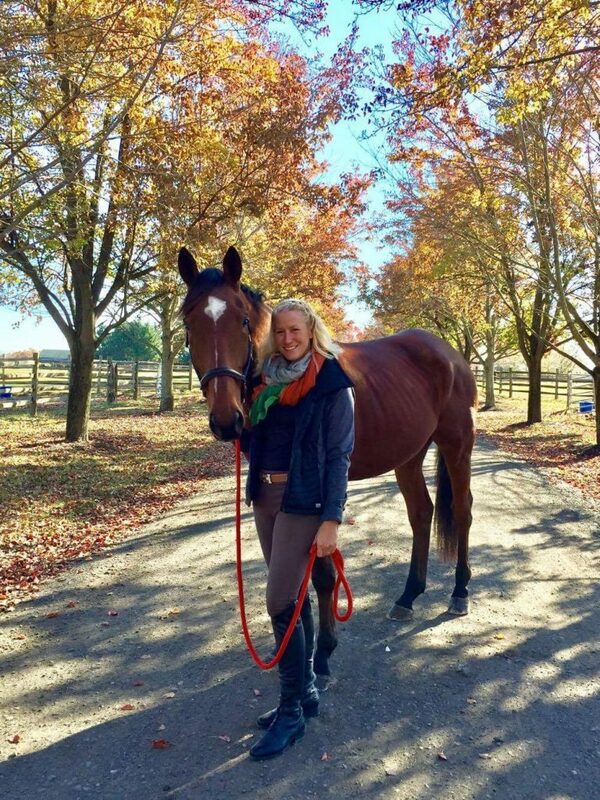 Fantastic prospect for an AO jumper rider! Junior is now known as Tito in his new home in New Jersey. He and his owner are loving life and competing in the local area. SOLD: Carat aka "Carat D'Louver"
Carat is a ten year old Holsteiner gelding standing at 17.1 hands. 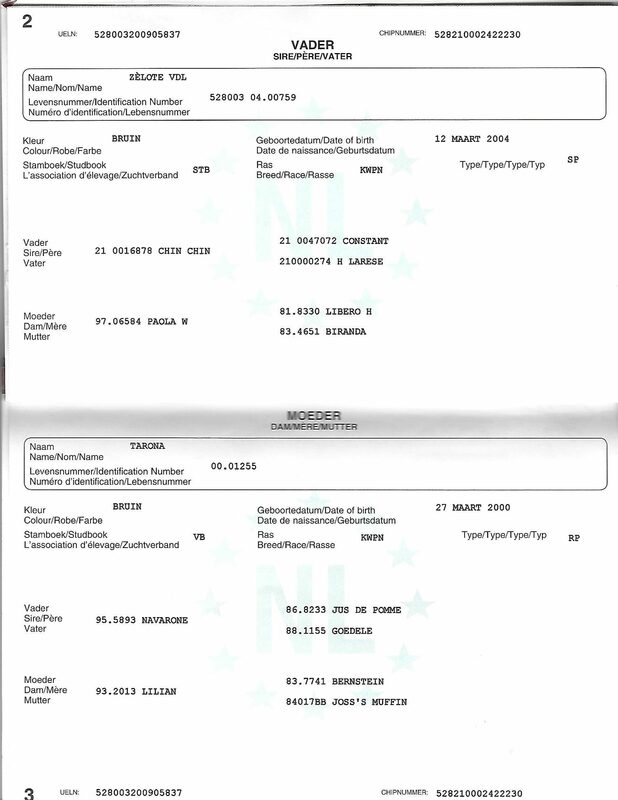 He competed up to the 1.40m jumpers in Europe and has taken his current rider up to the 1.20s. In addition to the jumper ring, his quiet temperament make him an ideal candidate for the the 3'6" equitation.